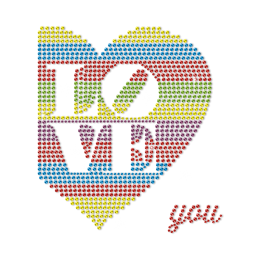 It's the best time to say you make my dopamine levels go all silly, isn't it? 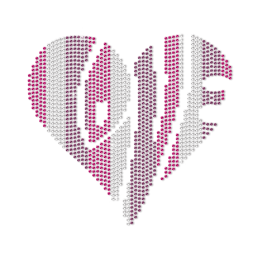 Dress in lovely pink with valentine's day rhinestone transfers, or even better, make it a gift with 'Be Mine' valentine's day iron on transfers. 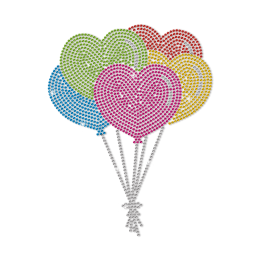 Ready to get inspired by multitude of seductive, refined designs. 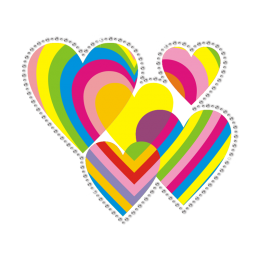 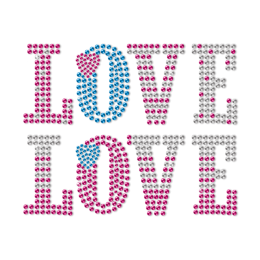 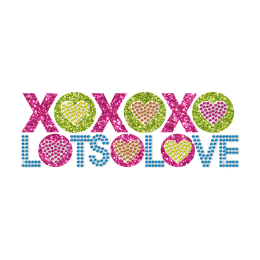 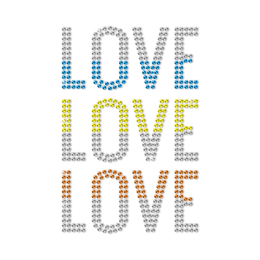 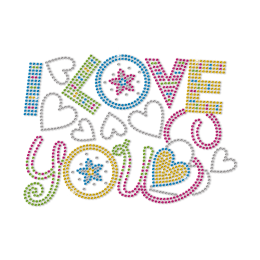 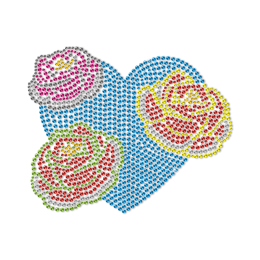 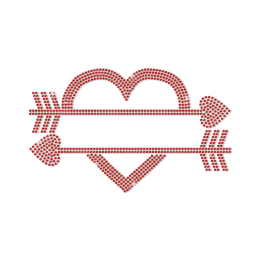 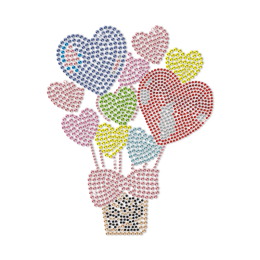 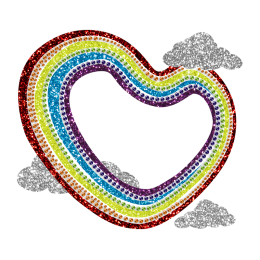 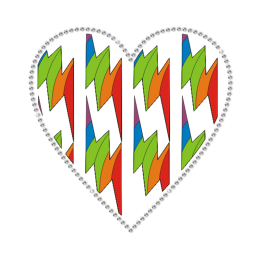 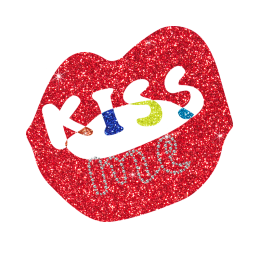 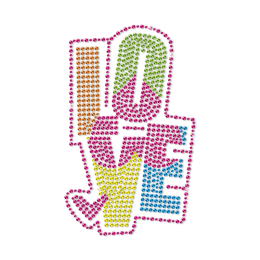 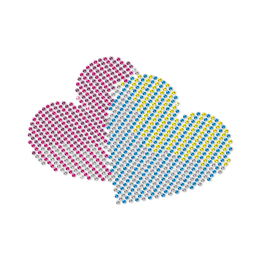 Get into the holiday groove and celebrate Love and Friendship with new and utterly cute valentine's day rhinestone transfers for shirts for Valentine's Day. 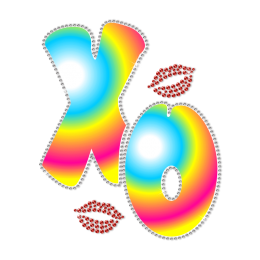 Flirty or feminine, glamorous or fun? 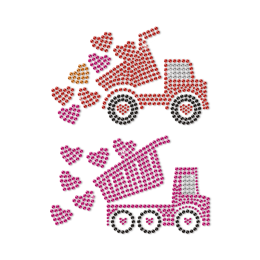 We help you to create your own!